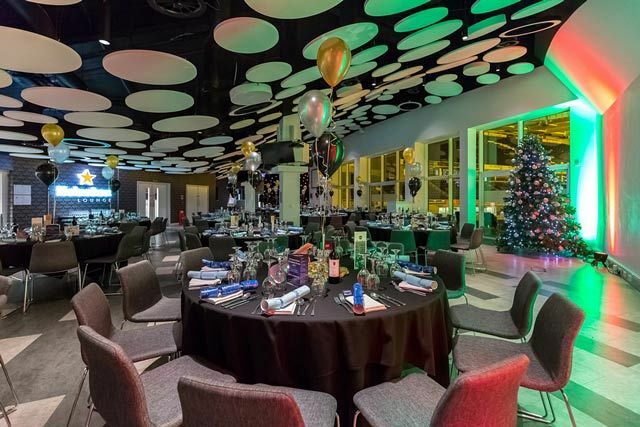 For an incredible shared Christmas celebration that you and your team won’t be forgetting, then look no further than this magical fairytale themed party at a top venue in Brighton. 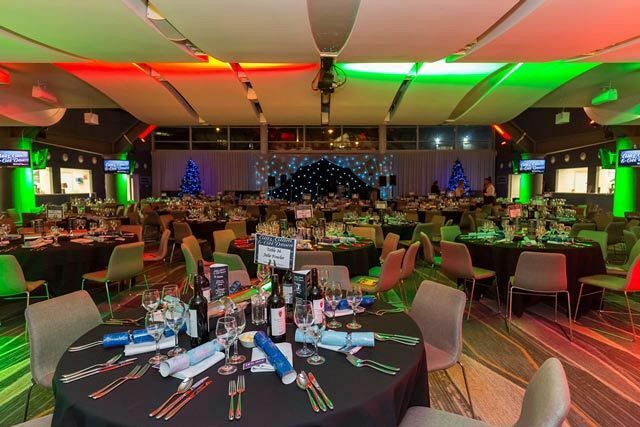 Step inside from the cold weather and into a stunning setting that features beautiful, sparkling fairy lights amongst a spectacular backdrop of the Brighton cityscape. Start the party night off with a tasty welcome drink, before taking a seat and indulging in a truly sumptuous three-course festive feast, with something on the menu that everyone will love! 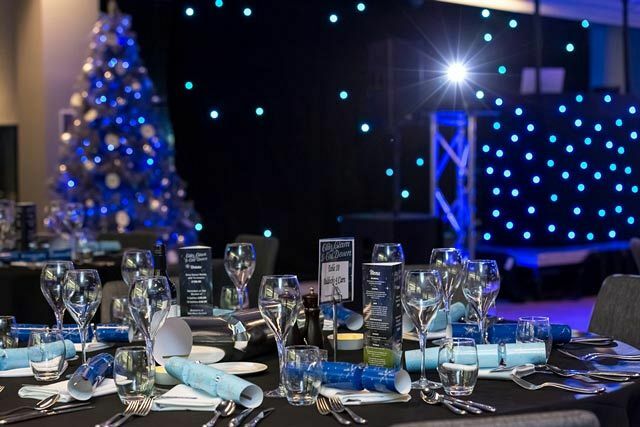 Your table with be decorated with festive novelties which will get everyone into the Christmas spirit – just don’t forget to pull your cracker! Freshly brewed tea, coffee and delicious mince pies will be served to conclude the dining experience. Afterwards, see out the night in style on the dancefloor and get ready to let your hair down after a long working year filled with hard work! The bar will be open until 1.00am which serves an excellent choice of drinks, including beers, wines, spirits and soft drinks. 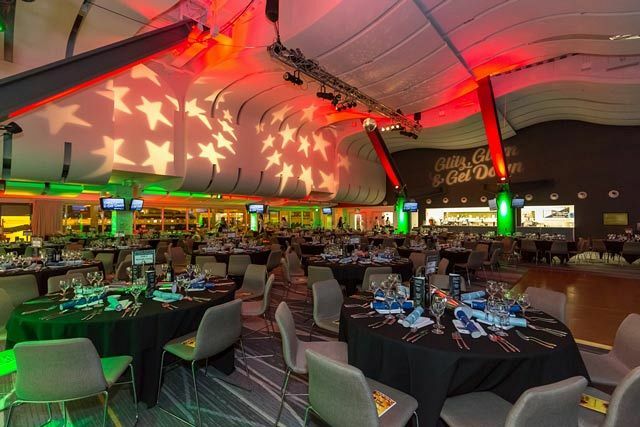 With plenty of shared party dates available across weekends in December, there will be a date to suit everyone’s preferences – send an enquiry through today and experience all the magic of this famous venue in Brighton!